Parting is such sweet sorrow! 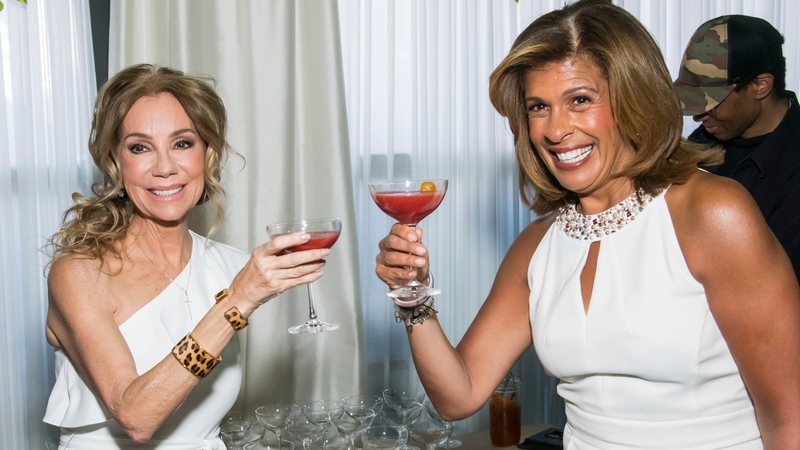 It’s their last week co-hosting on the Today show, so Kathie Lee Gifford surprised Hoda Kotb with a parting gift — and, welp, we’re all big puddling messes of emotion right now, because the love these ladies have for each other is special. And after more than a decade of watching them share the screen, their goodbye feels like the end of an era in daytime TV. After this week, Gifford’s last official Today show duties will take place April 5. As her parting day approaches, we can all agree on two things: Gifford knows how to give one heck of a good gift. But, more importantly, NBC won’t be the same without this dynamic duo’s lively hour.